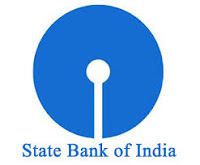 State Bank of India (SBI), country’s largest public sector bank tightened the criteria for disbursal of loans, according to market sources. The bank has raised the minimum salary requirement for auto loan to Rs. 6 lakh (gross) per annum from Rs. 2.5 lakh (net) earlier, the sources added. State Bank of India is the largest financer to Maruti Suzuki India Ltd, the country’s leading passenger car maker, and has a 26 per cent share in Maruti’s volumes. Maruti also has the largest number of budget cars in its stable, such as Alto, A-Star and WagonR, catering to middle and low income groups. A tighter disbursal criteria, therefore, is likely to push these consumers towards other lenders. An increase in distressed loans, and the provisions to guard against them, are likely to eat into the profits of State Bank of India this financial year and also hurt its smaller state-run rivals. 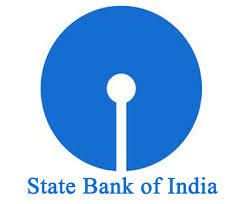 “I can’t see why financial 2014 should get better for SBI. Today, the asset quality pressures are huge, not for SBI alone, for the entire banking sector,” said ASV Krishnan, banking analyst for Ambit Capital. Net new additions to SBI’s non-performing loans were around Rs.9,000 crore in the fiscal first quarter, and total bad loans were 5.55 per cent of the bank’s total book, up from 4.99 per cent in the year-ago period.